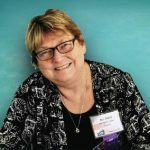 Bev Davis is an avid “observer of life.” After a long career as an interior designer, she followed her call into ministry by attending McCormick Theological Seminary, Chicago. After receiving a master of divinity degree, she took a “leap of faith,” leaving the South Side of Chicago, to pastor a small UCC church in north central Wisconsin, and complete a Clinical Pastoral Education residency at Wausau Aspirus Hospital. While living in North Central Wisconsin,” she had a dream. This complete dream, became, Great Gray, Exceeding “NO” Expectations. She now lives in Milwaukee, Wisconsin with her husband Steve and Fuzzy, their rescue dog. Bev, a mother of two adult children, Kristen and Gavin Rehfeldt, currently serves as a chaplain in a senior community and recently began exhibiting her photography in local galleries. 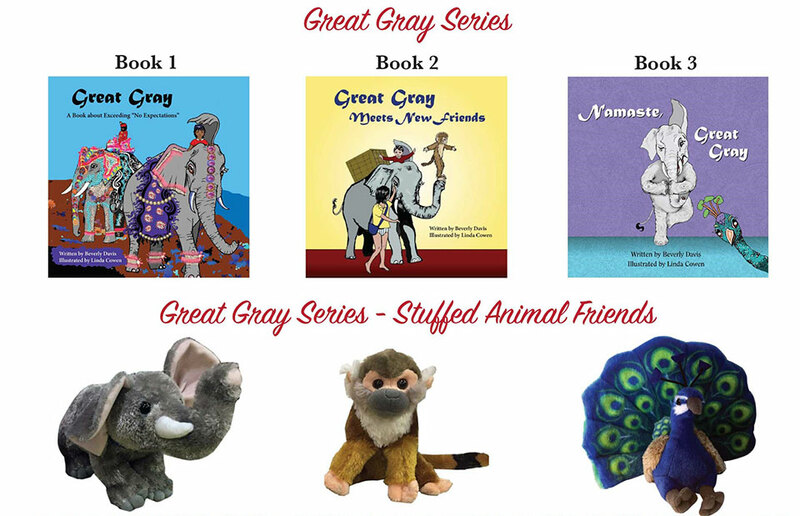 Namaste, Great Gray, is the third book about the life of Great Gray a little elephant that exceeds “NO” expectations and the effect he has on everyone he meets. Bev hopes her books will help your child-and-you-realize the possibilities each of your lives hold.